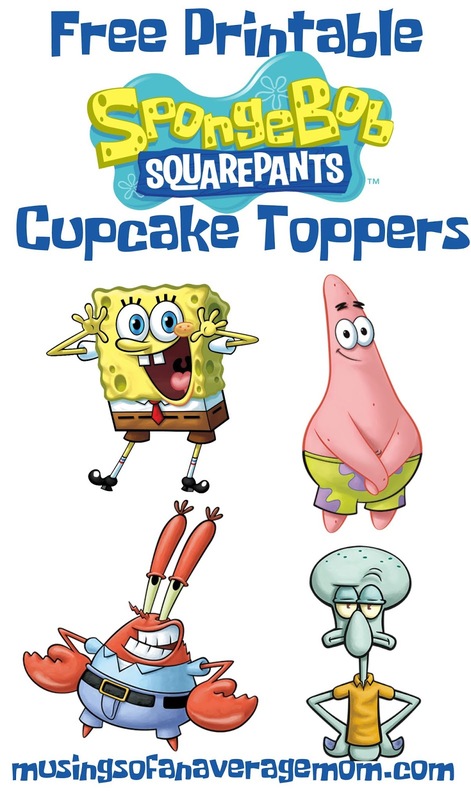 My kids are obsessed with Spongebob Squarepants right now, and personally it's not my favourite show as I don't like the fact Spongebob calls Patrick his idiot friend but also it is one of the few shows they agree on therefore it's constantly playing on my tv. 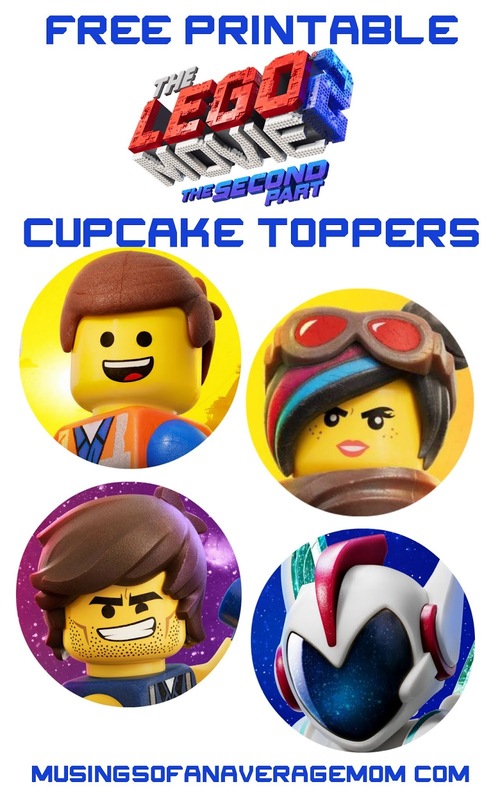 I created 4 different pages of cupcake toppers with 11 different characters and the logo, just click on the text to download them free from dropbox and print them from your computer. I love all the Lego movies, with catchy themes that you can't get out of your head like "Everything is Awesome!" 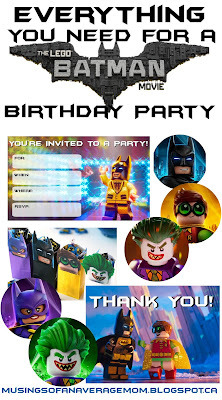 And hilarious jokes from Lego batman what's not to love? 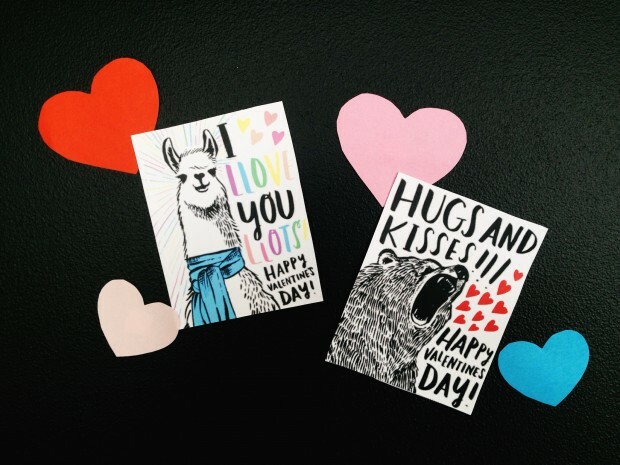 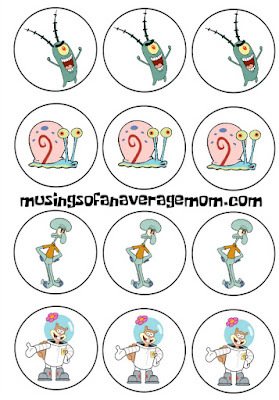 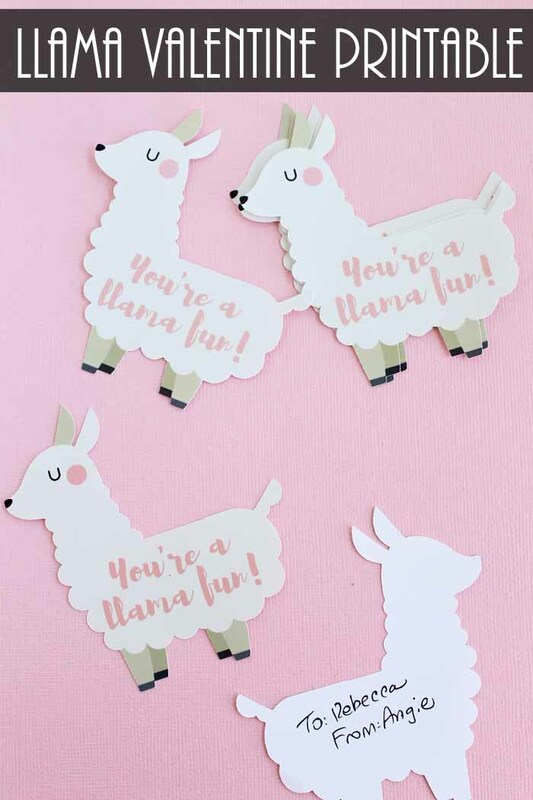 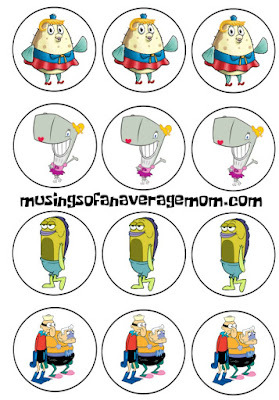 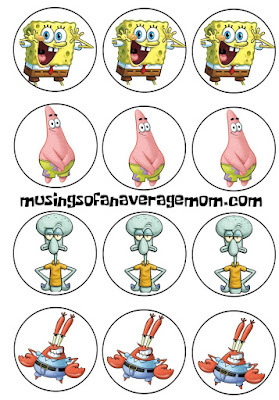 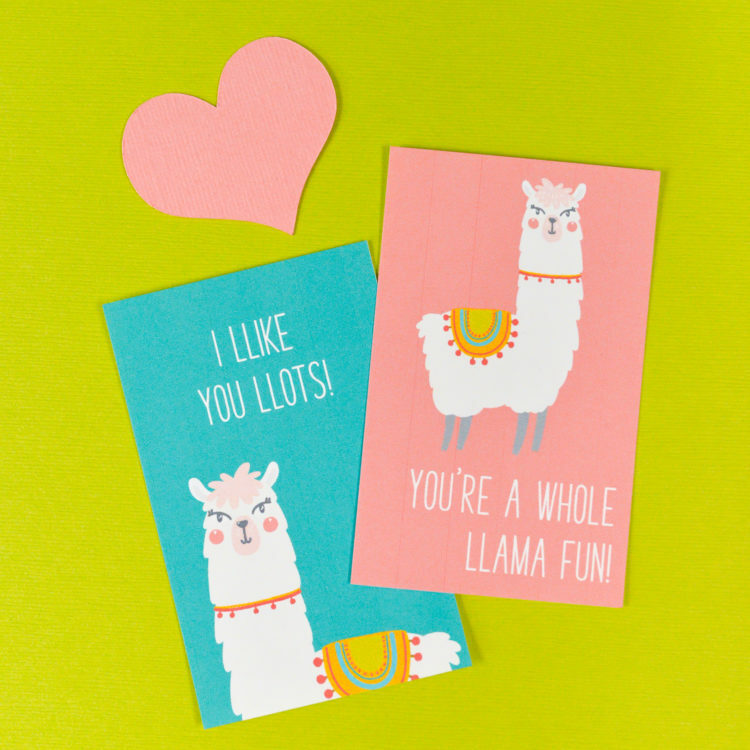 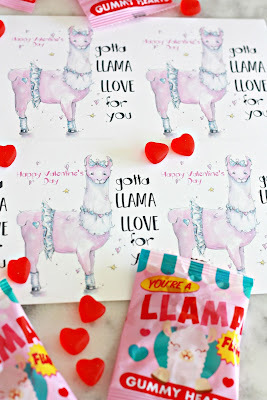 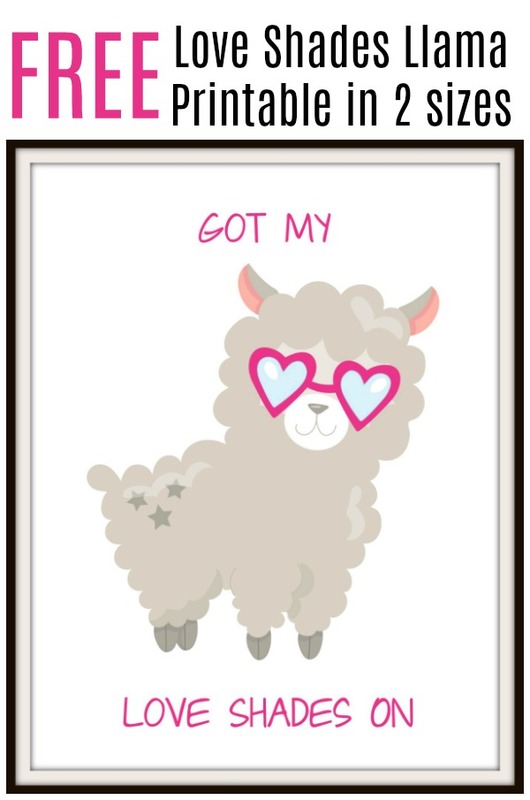 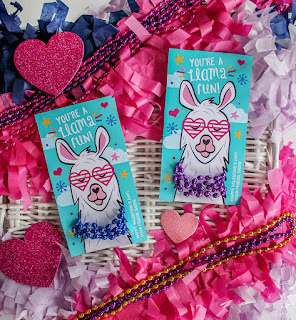 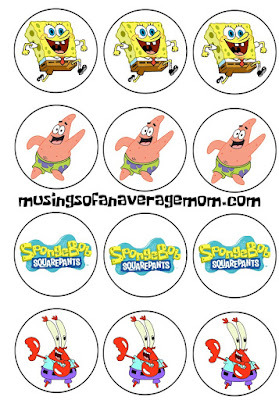 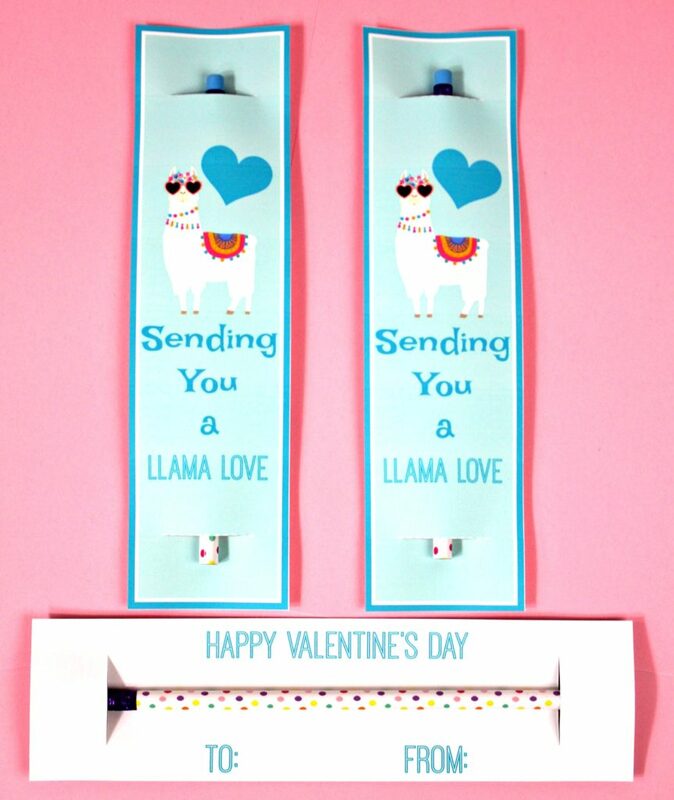 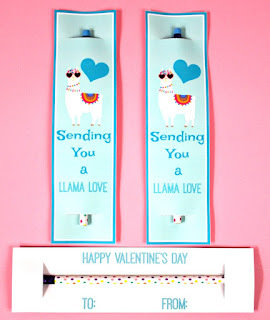 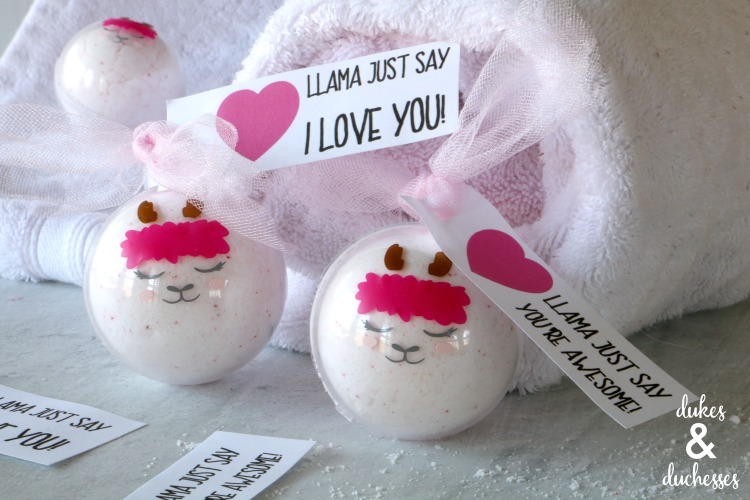 So here are some cupcake toppers I designed to go with the invitations. 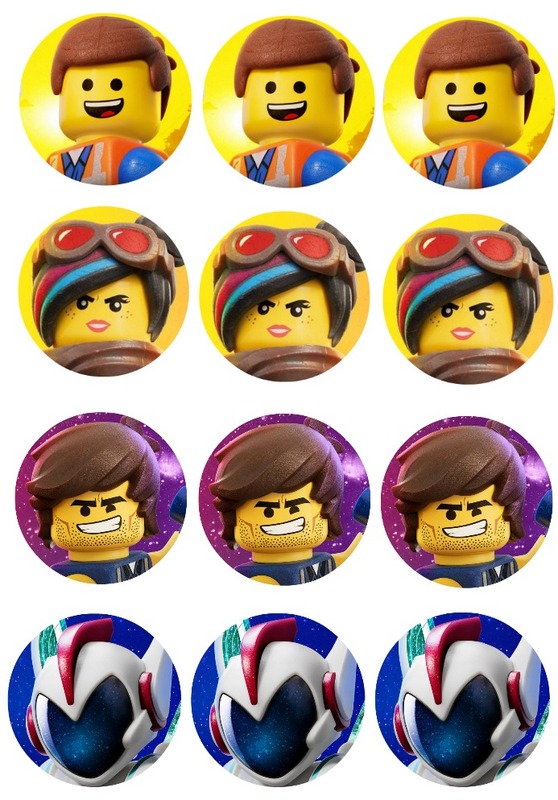 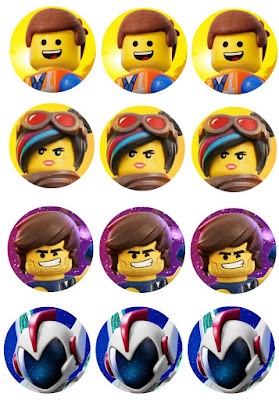 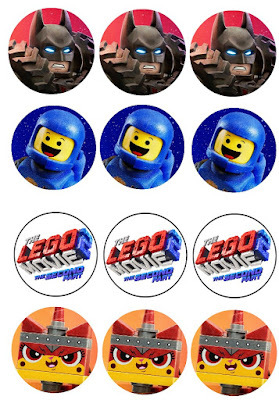 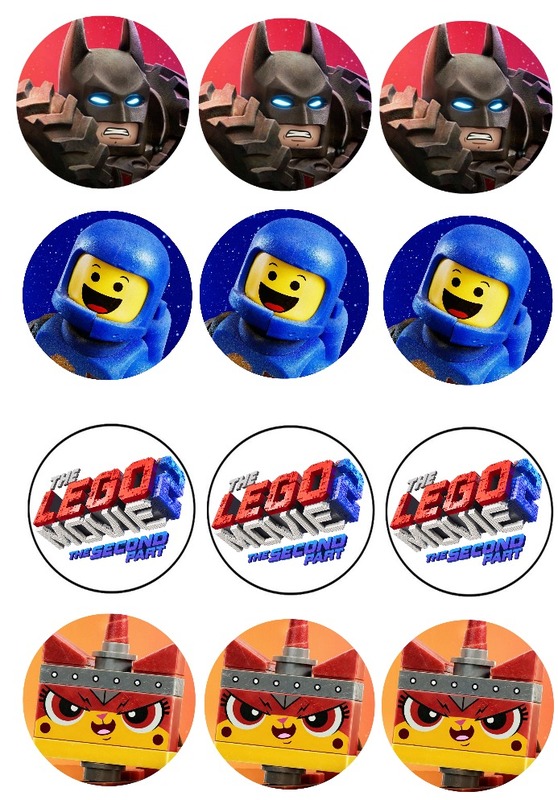 I love the lego movies, and definitely want to drag the kids to see the second lego movie in theaters. 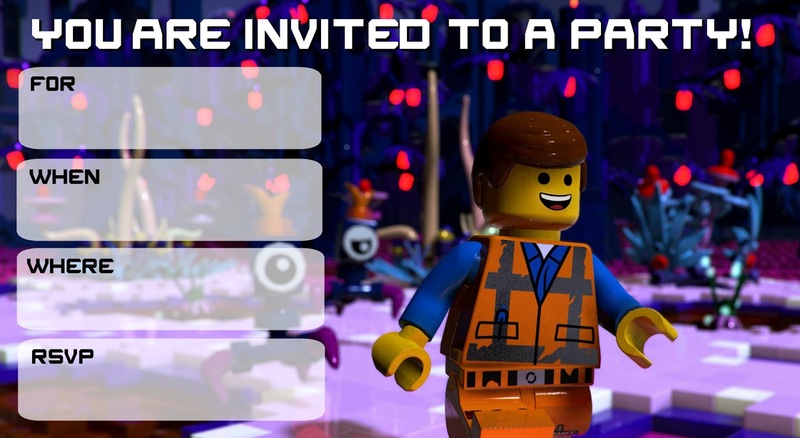 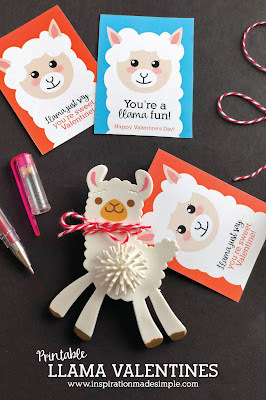 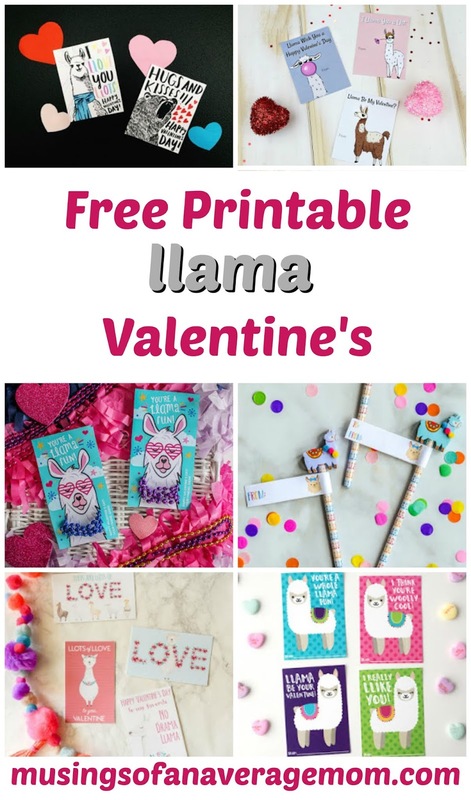 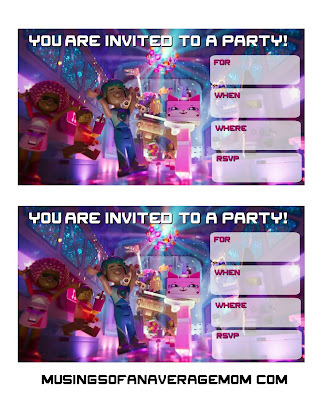 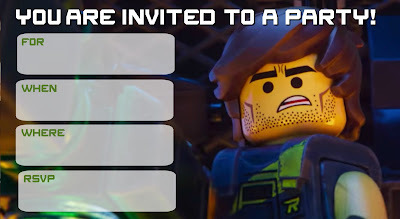 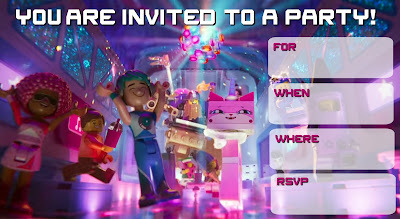 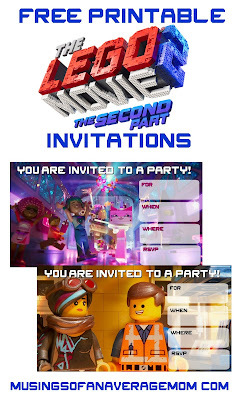 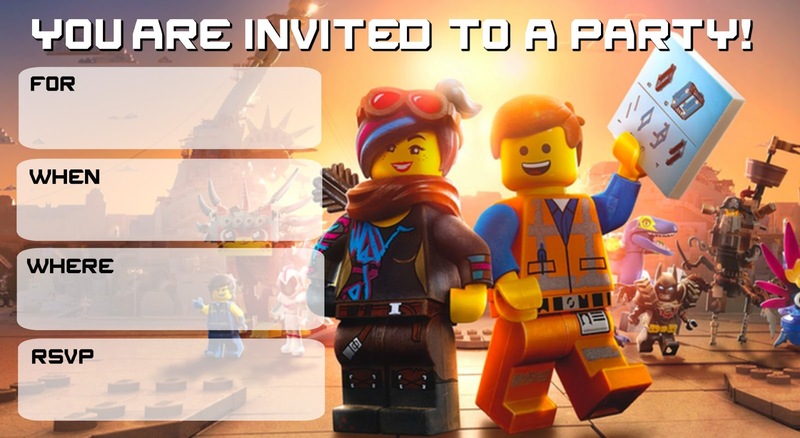 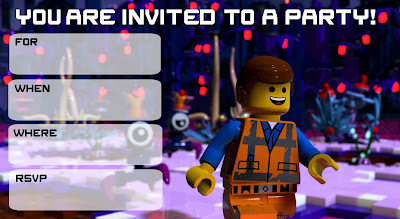 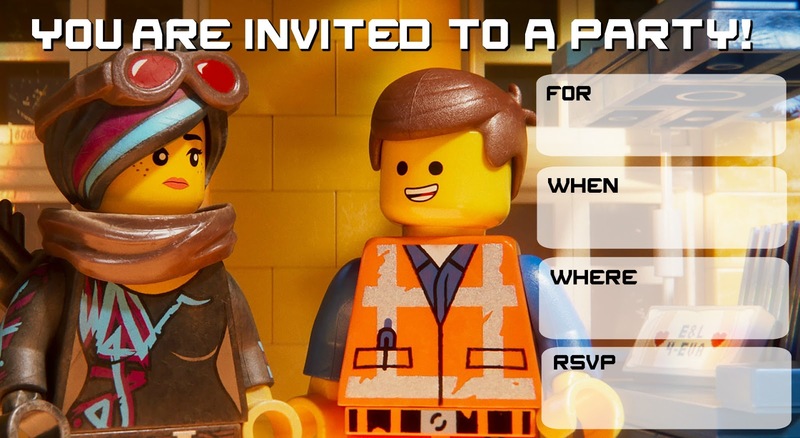 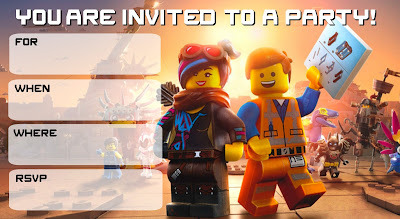 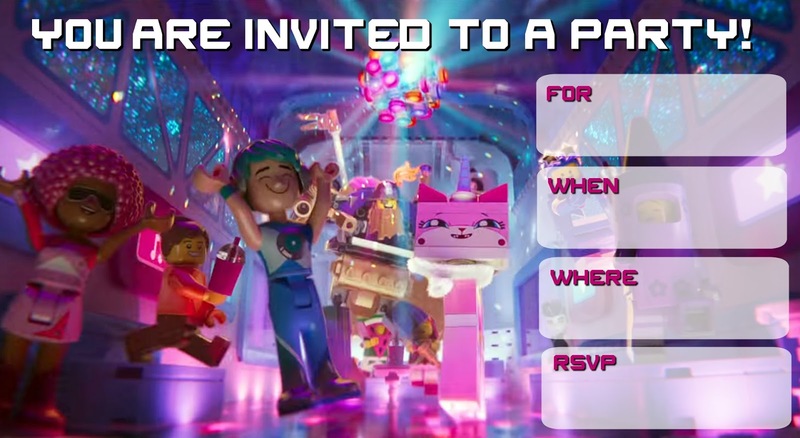 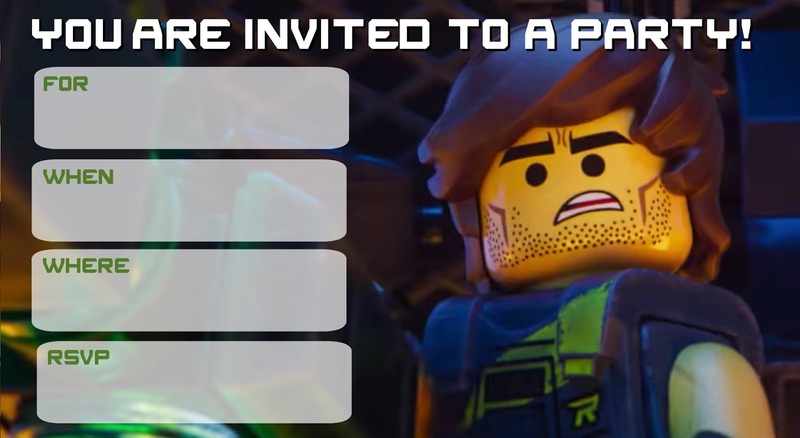 And I created some free party invitations for all the kids who will want lego movie 2 themed birthday. 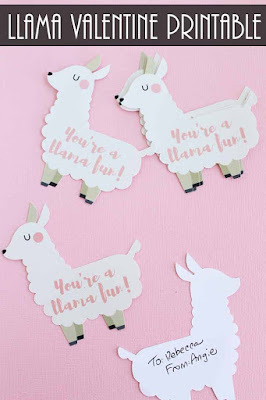 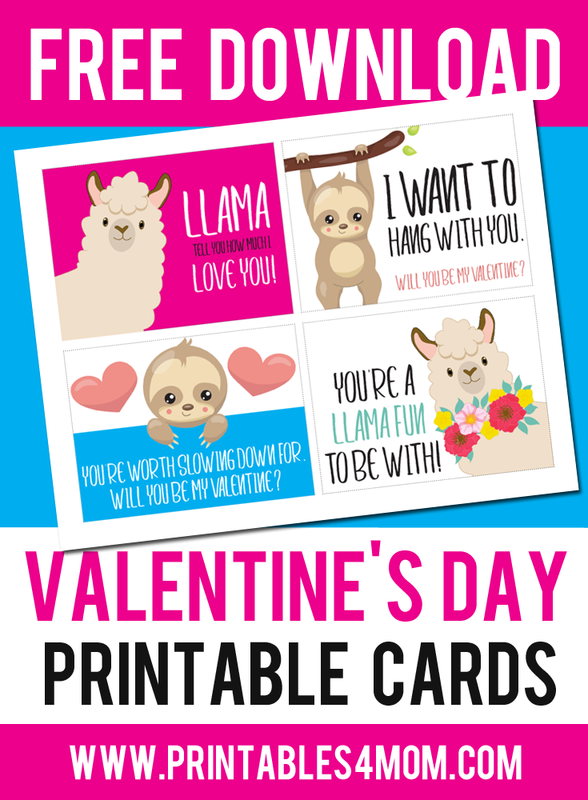 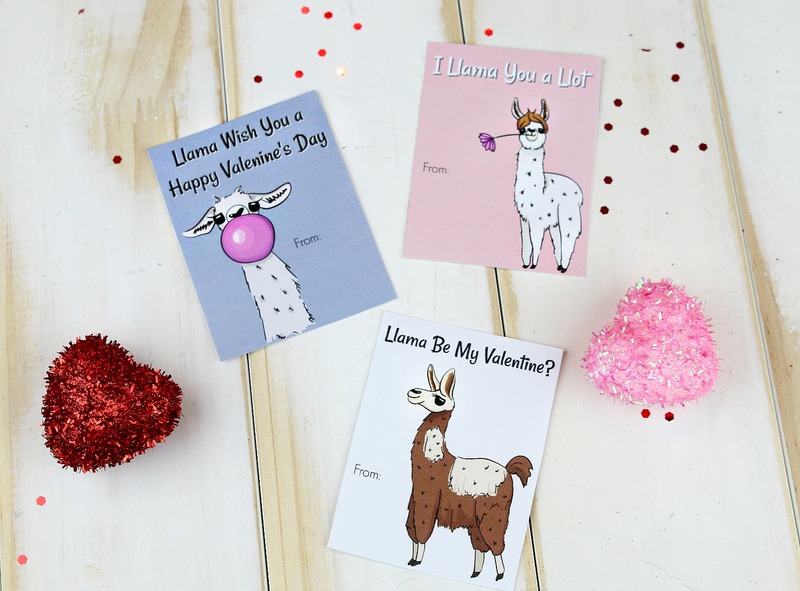 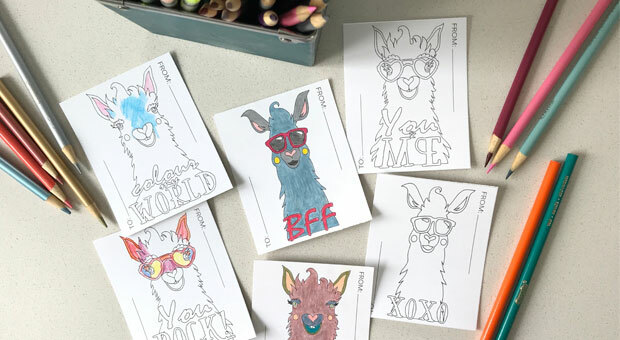 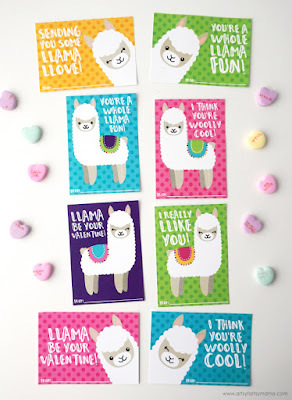 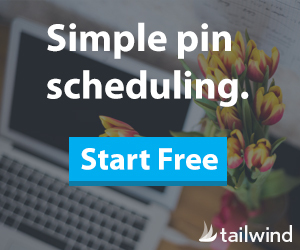 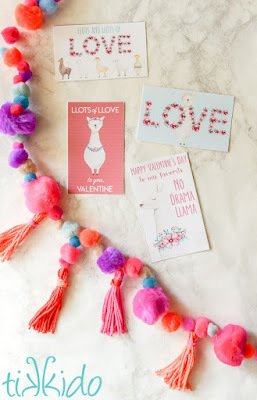 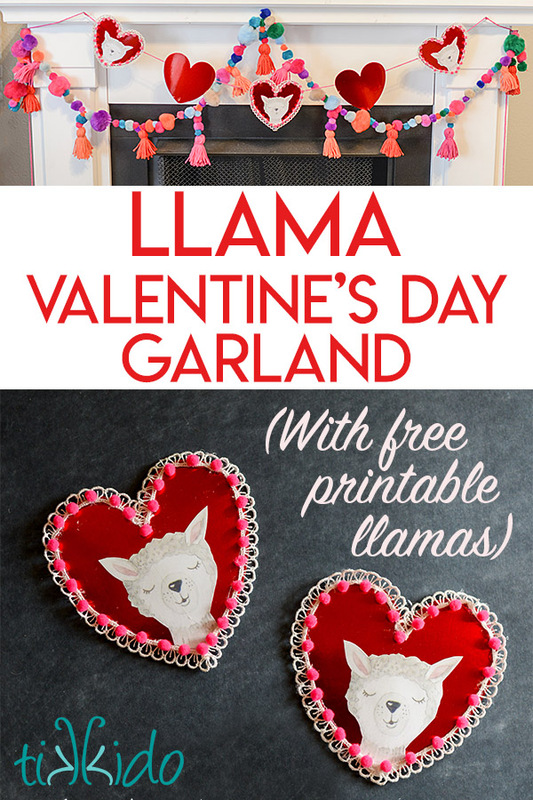 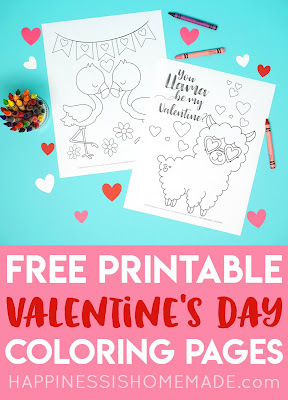 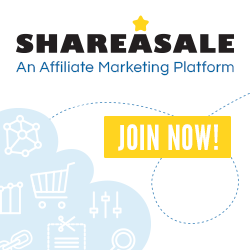 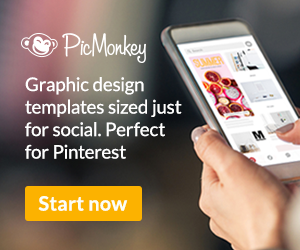 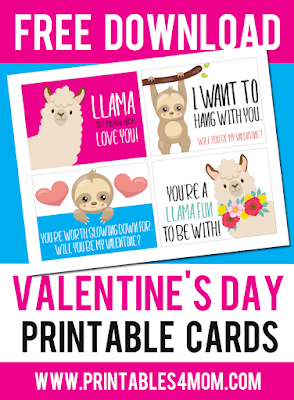 I created 5 different styles, and saved them two, to a page for simpler printing - I added a logo to the bottom as I keep seeing my work everywhere over the internet but you can simply cut it off after you print them. 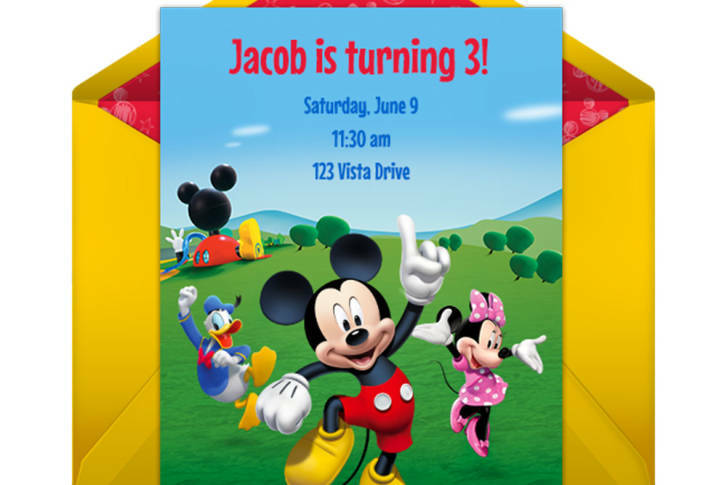 I got a request for Mickey Mouse which is waaaay over do. 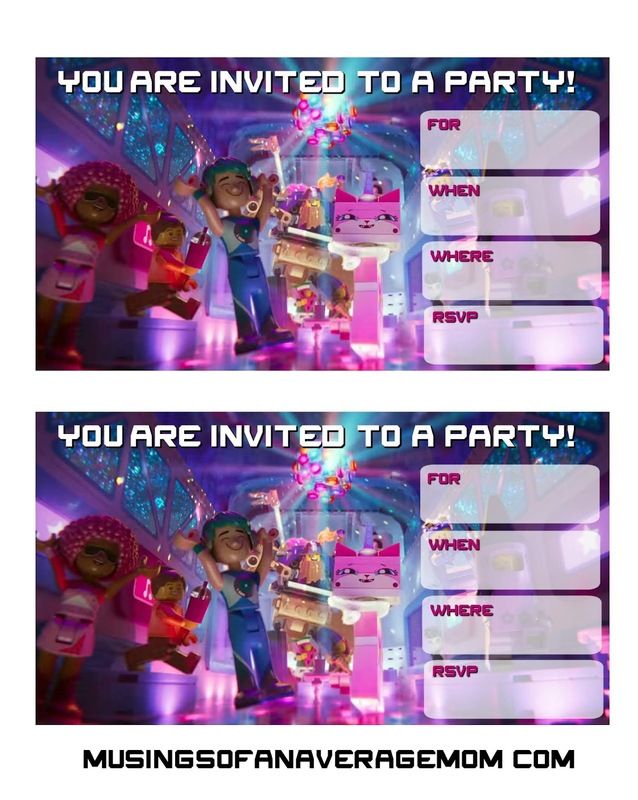 My sincere apologies. 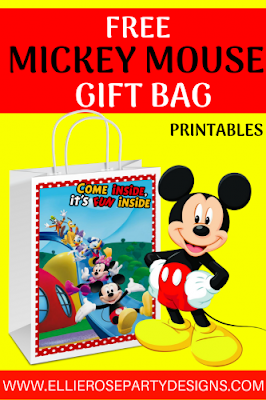 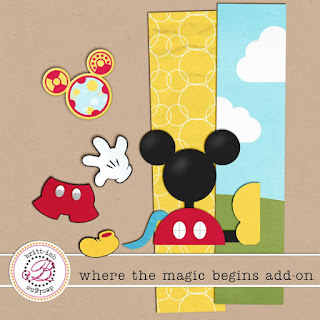 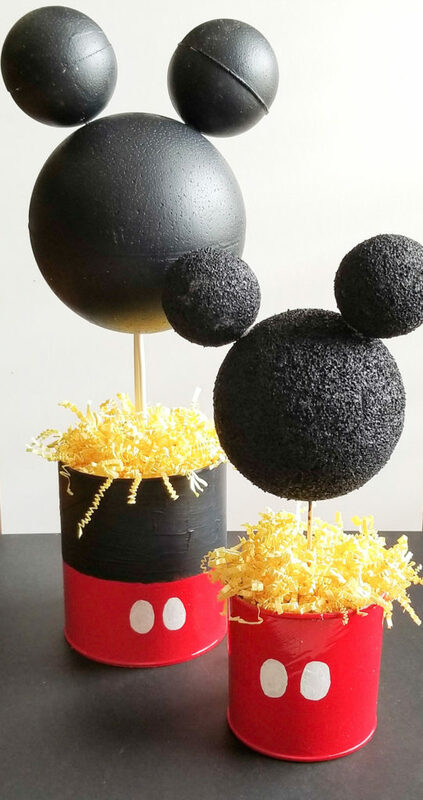 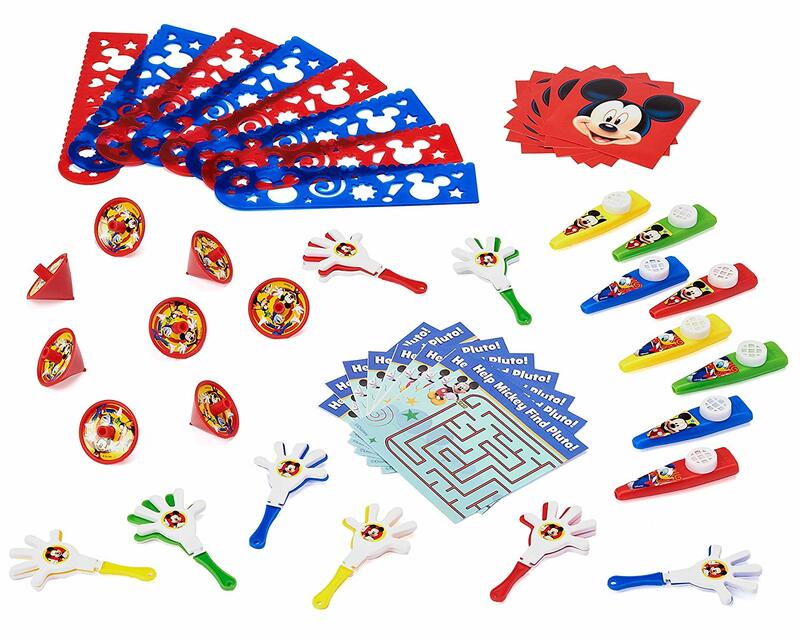 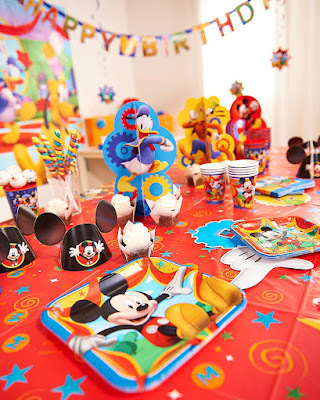 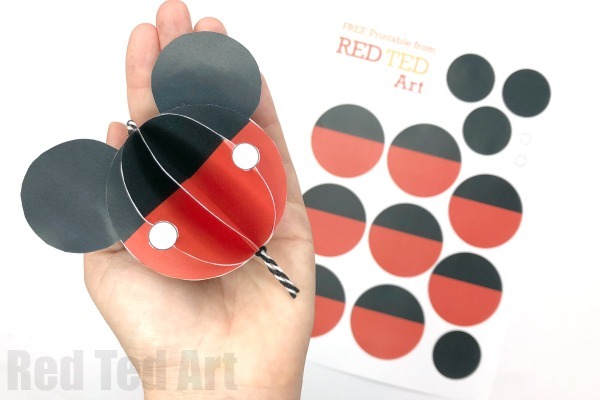 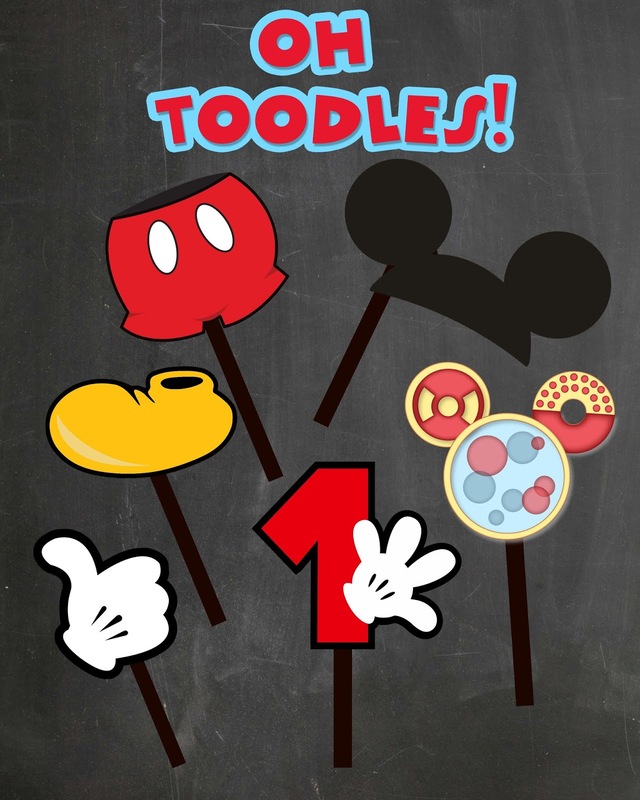 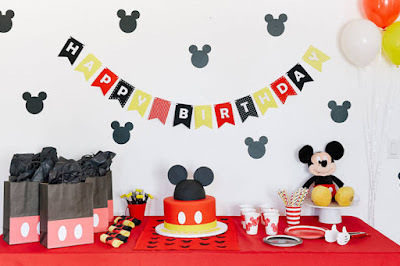 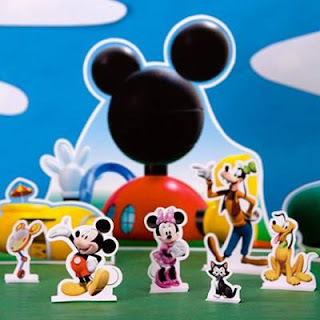 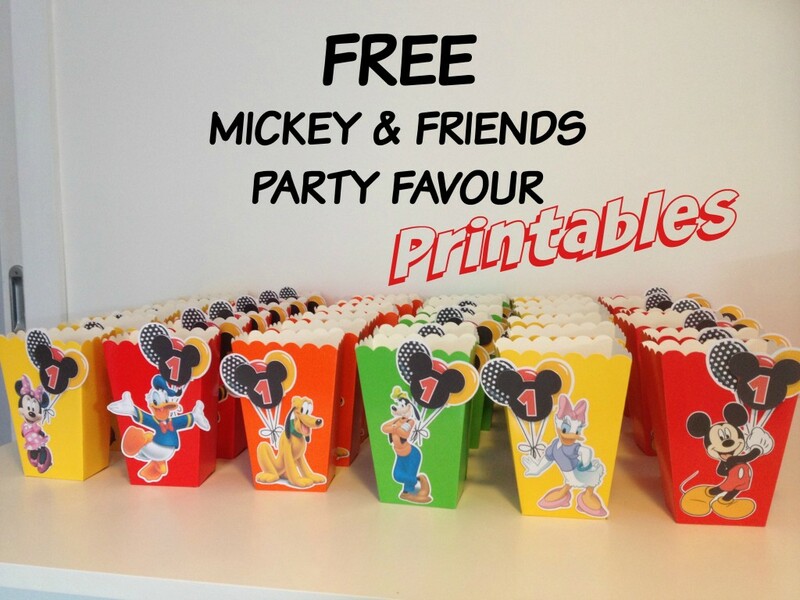 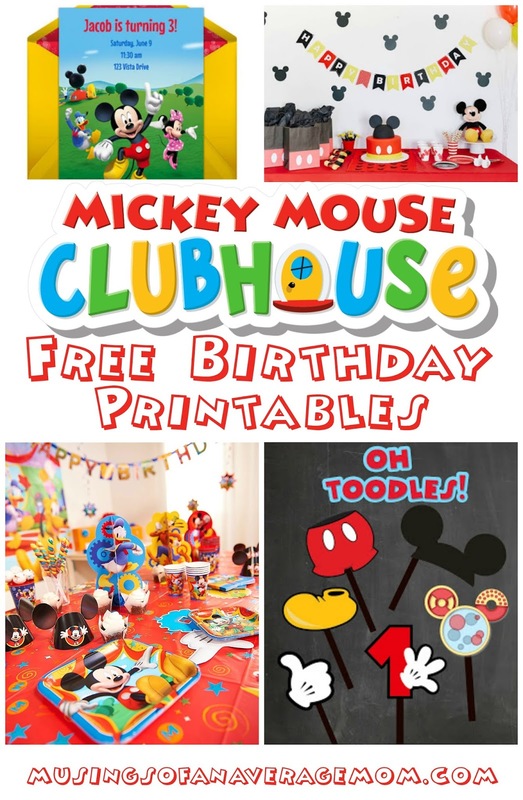 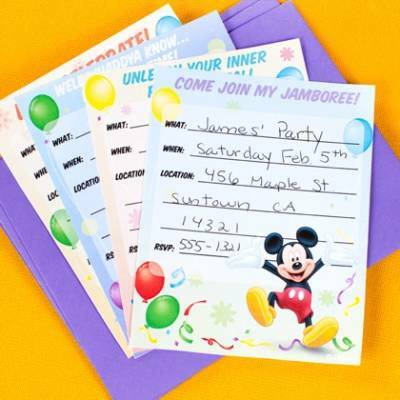 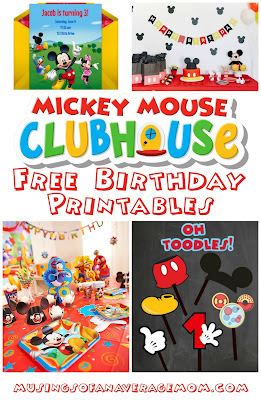 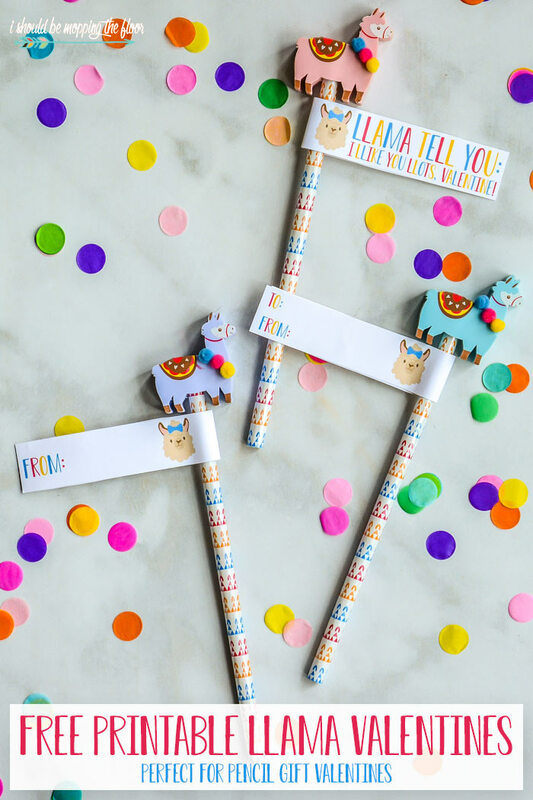 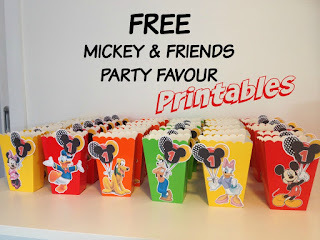 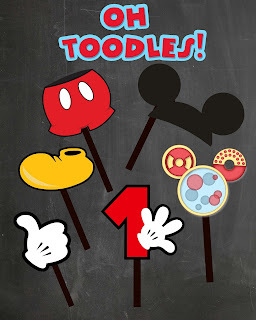 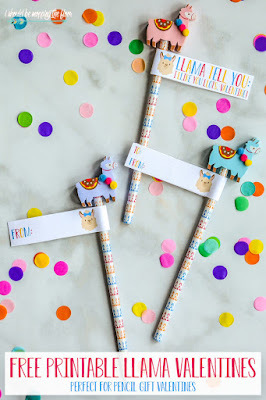 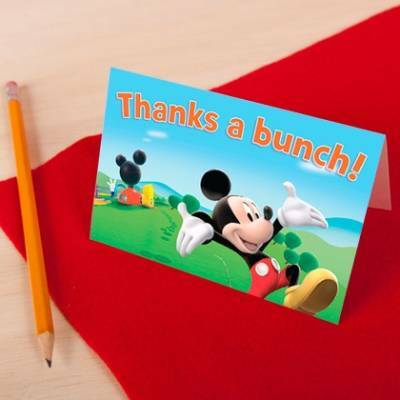 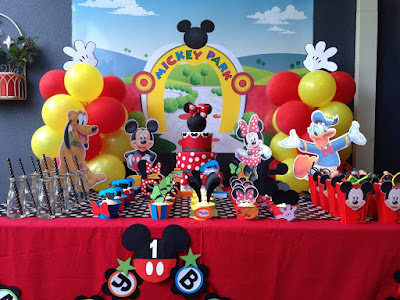 But after a long wait here is a round up of Mickey Mouse clubhouse free birthday party printables.